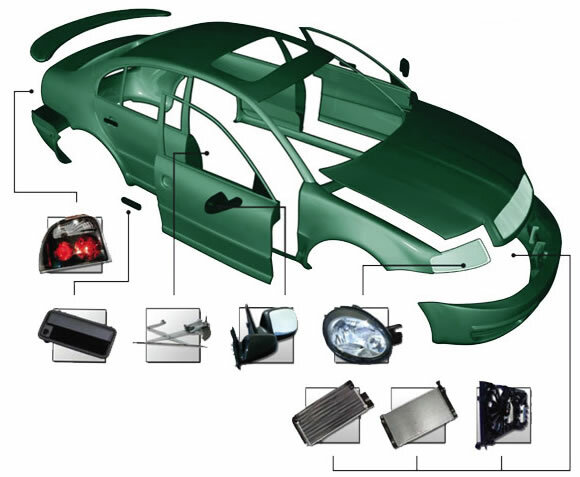 We offer the highest quality auto body parts and glass in the nation. Here are some of the products we have available. Our Service department is unmatched in the area. We take pride in personal service and always strive for perfection.